According to our data, First Recruitment Services Limited has published 1,999 job offers during the past 12 months and there are currently 245 live job listings on JobisJob. The top 2 categories where First Recruitment Services Limited tend to post job openings are Administration - Clerical with 17.9% and Logistics - Distribution with 16.3% of all their job offers. The job title with the most openings from this company during the last 12 months has been Warehouse Operative. 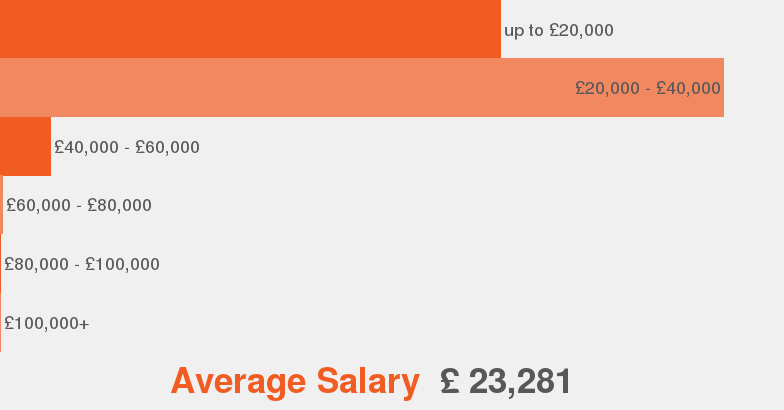 A position at First Recruitment Services Limited has an average salary of £21,300. The employment type most offered at First Recruitment Services Limited is Permanent.